Clementi is a mature estate, so amenities are plentiful. 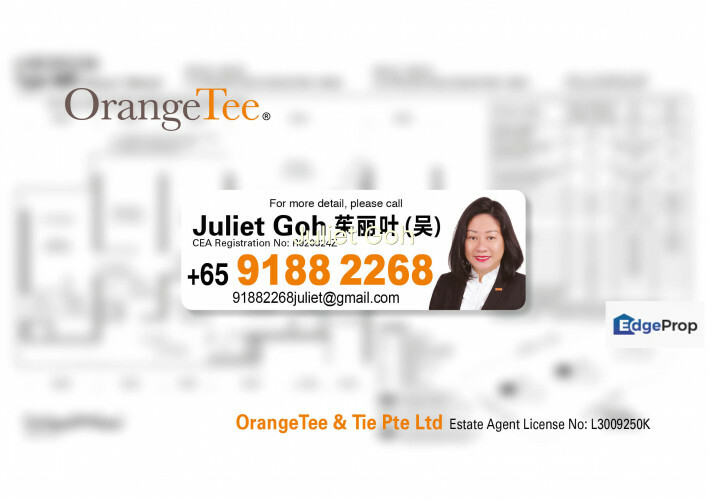 Clementi MRT Station (East-West Line) is about 500 metres away or an estimated 10-minute walk. Clementi Mall is located there and has a supermarket, numerous restaurants and cafes, as well as a library,so itâ€™s pretty convenient.